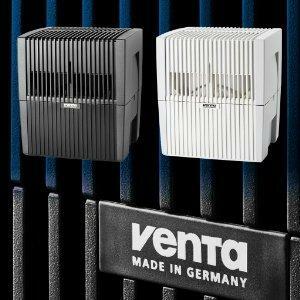 Home » Article » Should You Let Venta LW45 Washes Clean Your Air? 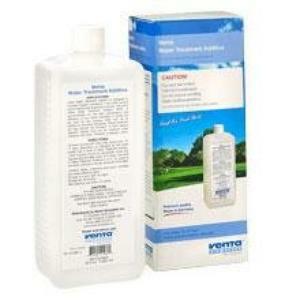 Should You Let Venta LW45 Washes Clean Your Air? Fostering a healthy indoor habitat can get very complicated very quickly. Avoid tangles of power cables and countless little black boxes by taking care of air quality with a single package, the Venta Airwasher Humidifier LW45. 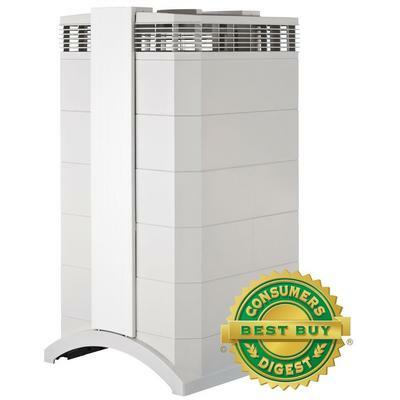 Combining the best of both worlds, the scrubbing of nasty airborne contaminants and the harmonious balance of moisture, the Venta enjoys all of the features needed to garner the compact black or white box a commanding spot among the markets top consumer air purifier reviews. 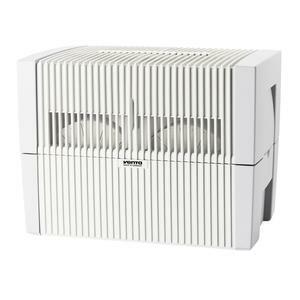 There are several factors, intrinsic points of interest, that first drew me to the Venta Airwasher. First of all, the name caught my intention, conjuring images of dirty air being laundered by sudsy water. While this picture is only a whimsical flight of fancy on my part, the device does indeed rely on the action of water. 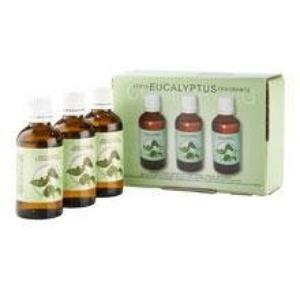 Cold evaporation technology arms the home and small office with a powerful elemental cleaner. The core of the machine conceals the secret, an under-wraps assembly of rotating plates that are sandwiched together to trap nasty odors and asthma-inducing particles. A fan blows the contaminated air straight into this smoothly rotating assembly, dispatching the allergens and lung-choking dust into the 3-gallon water reservoir. The returning air is now purified and free of the stink of dirt that’s been trapped in the room all day. 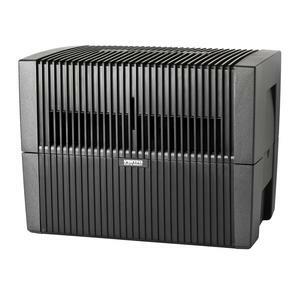 In my experience with air purifier reviews, the standard leading models are an expression of ultra-violet technology, ionization, and complex filters, but the Venta Airwasher brings a new dynamic to the scene, swerving around complex components and opting for the comfort of simplicity. There are no expensive filters to replace on this unit, no energy-consuming electronic parts and high-maintenance accessories, only the fundamental cleansing properties of water. 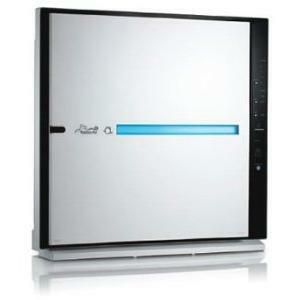 The best air purifier models on the consumer market, I must conclude, do not require multiple stages, just a single innovative mechanism with the power to restore wellness to any room. 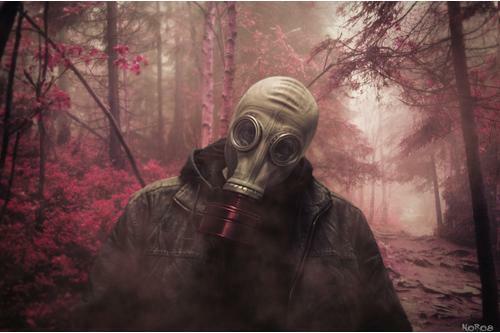 It’s also worth noting at this point that the room in question can be 800 square feet, an astonishing range of coverage and a major factor when looking for the best air purifier, one that requires next to no maintenance. 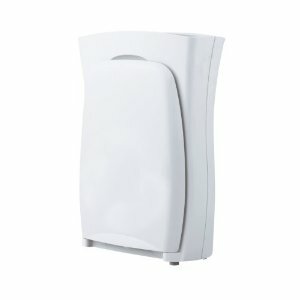 Additionally, 3-speed operation delivers this coverage while consuming as little as 3 watts of energy. Going beyond square footage of coverage and the simple operational principle at the heart of the Venta Airwasher, I’d be remiss in missing out the 2-in-1 action of the unit. It’s really quite simple, water cleanses but it also acts as a humidifying medium, restoring the natural balance and hygiene of a healthy environment. The water evaporates throughout the day, naturally, ensuring the air never becomes over-saturated. Of course, in listing all of these beneficial features, it’s tempting to ponder any possible drawbacks in the design. Does the unit have disadvantages, annoying issues to deal with? Well, a rare few users have complained of a waxy build-up on the Venta Airwasher Humidifier LW45, but without knowing the initial quality of the air in those users’ homes, it’s difficult to replicate the issue. 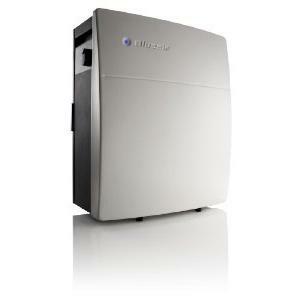 Air purifier reviews can be a tricky beast, most likely because air quality can deviate hugely across the country. Secondary features include an auto-off function, a level indicator, and the option to condition the water, to add fragrances or treatment for hard water. 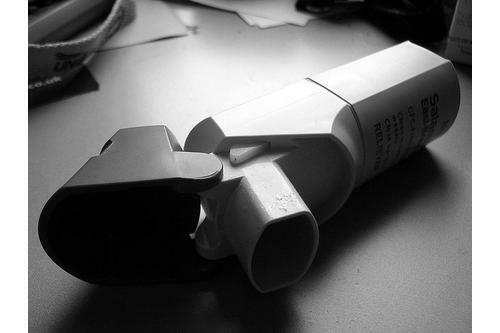 They should be regarded as handy extras, pleasing bonus items for a purifier and humidifier combo. Take note of these features, the important points to research when shopping for the best air purifier, and balance the complex nature of other models against the straightforward Venta LW45.